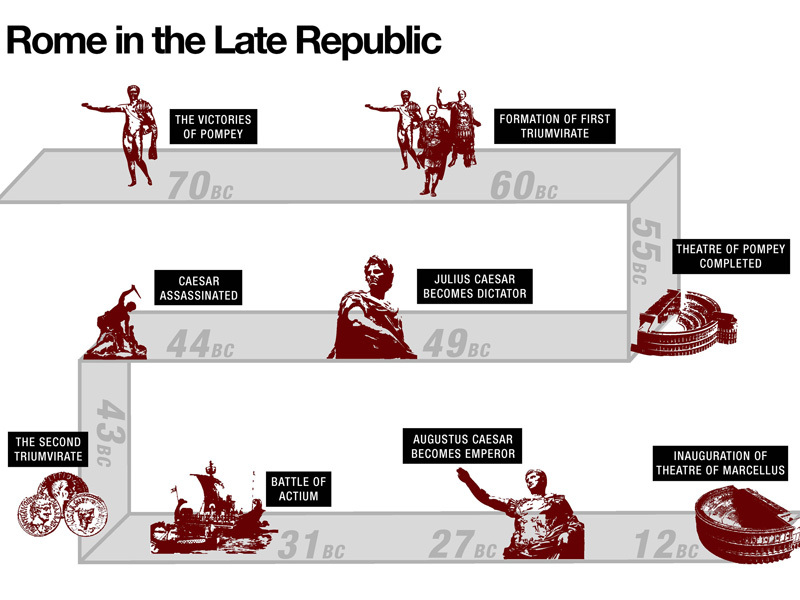 Why did the Roman Republic fail to survive challenges by Julius Caesar? 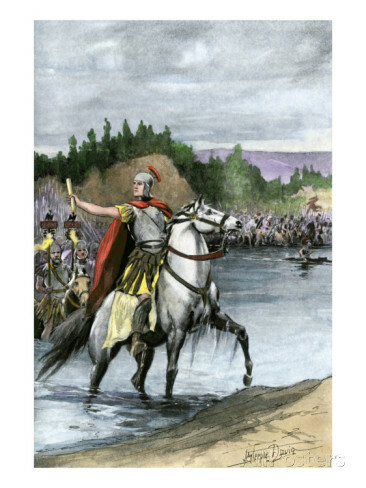 How did military conquests alter economic and social life in Rome? (Video) Why Stab Julius Caesar?